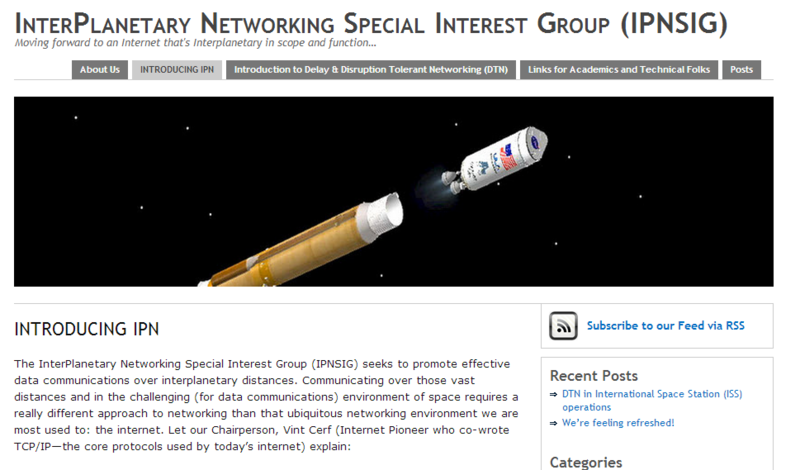 In 2011, the SFBay Area ISOC Chapter undertook the task of “revitalizing” the mostly inactive InterPlanetary Networking Special Interest Group (IPNSIG) in 2011. A brief timeline of the project’s evolution follows. 2011: The SFBayISOC InterPlanetary Network (IPN) project was proposed around August time-frame, based on the original IPNSIG, to work closely with the already established IPN (ipn.org). 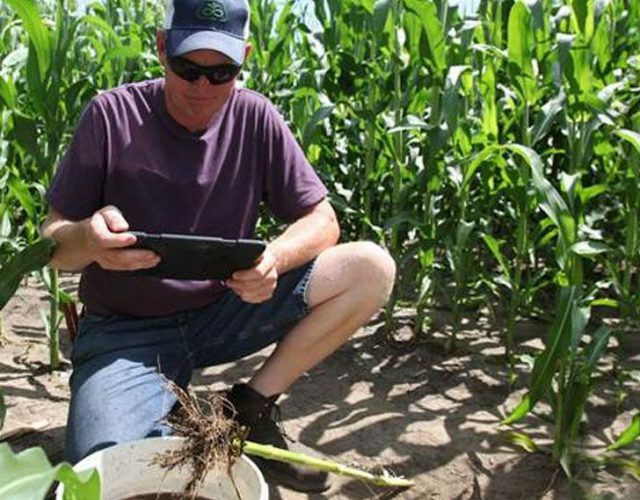 The first presentation of this proposal was made during the SFBayISOC Board meeting in Palo Alto in 2011/Nov, where it was accepted formally. 2012: SFBayISOC representatives (Konstantin Kalaitzidis and Michael Snell) travelled to JPL in Pasadena in 2012/Jan for a meeting with Vint Cerf and JPL’s Adrian Hooke, Scott Burleigh, and team to discuss the proposal of SFBayISOC, and put a strategy in place to revitalize the IPNSIG. 2013: The combined SFBayISOC and JPL virtual team applied for ISOC chapter formation, under Vint’s leadership.